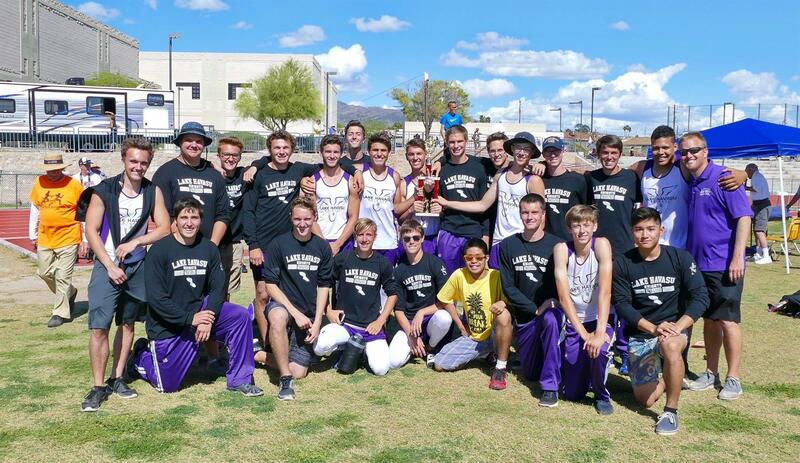 We are excited for the 41st Annual London Bridge Rotary Invitational Track Meet being held this coming Saturday, March 30th, 2019 at the new Lake Havasu High School Track Field. The Annual London Bridge Rotary Track Meet is a staple event in our community during this time of year. "Every year this is a great event not just for the local student-athletes but for teams all over our great state," said current London Bridge Rotary President, Don Klostermeier. "We have over 10 schools that have signed up to participate with well over a hundred athletes. This is one of the events a lot of Rotarian's look forward to every year" commented Shane Delaney, this year's committee chairman.